The company is presenting JioPhone 2 today for sale through Flash Cell on January 10. Customers can purchase JioPhone 2 at Geo's website from 12 noon. 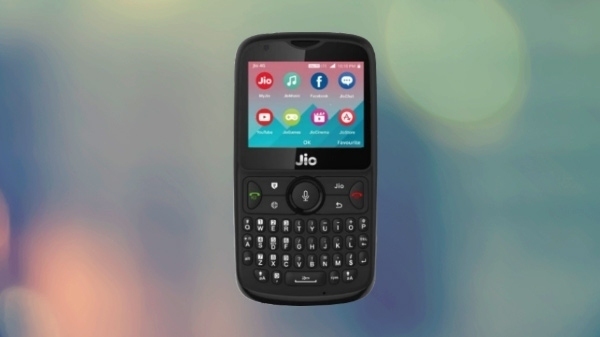 This is not the first time that Reliance Jio is presenting its JioPhone 2 on the cell. Before this, Geo had lowered his JioPhone 2 to the cell.